The Azure Billing API allows to programmatically read Azure costs. On the one hand, there are is the usage of your resources (how much [unit] you already used for [resource]), on the other hand there are the basic costs for resources – so e.g. the costs for a storage account or a specific virtual machine in a specific region. Each of these two use cases has its own API: the RateCard API which returns the potential costs of the resources (“basic costs”) and the Resource Usage API which returns the usage of your resource of a subscription. In this blog post, I’ll focus on the RateCard API. There is a sample available on GitHub, but when I used it, I ran into some issues. So I decided to developed a simple C# console application and blog about my experiences. The application reads data from the RateCard API and creates a CSV file out of it. The CSV file can be opened in Excel and should already help to do some calculations. The application/this post is mostly inspired by: https://github.com/Azure-Samples/billing-dotnet-ratecard-api. This blog post is still valid, it shows the how to configure and build an application that uses the Azure Billing RateCard REST API. I already blogged about how to Automatically shutdown virtual machines in Azure. The previous post is still useful if you want to shutdown a group (or all) of virtual machines at the same time. It uses the automation service to get the virtual machines and shuts them down. So you can control it at one place. At November 22, 2016, Microsoft announced a new feature which makes it easy to configure the auto shutdown for a virtual machine: https://azure.microsoft.com/en-us/updates/set-auto-shutdown-within-a-couple-of-clicks-for-vms-using-azure-resource-manager/. In my first blog post about Azure functions, I created an Azure function app and a function that uses Powershell to read data from RSS and writes it to Azure Table Storage. In this post, I’ll create a C# function that reads all upcoming events of my https://www.meetup.com groups and creates an iCal file out of it. Unfortunately it’s not possible to do that at the meetup site. What you can do is, that you (manually) subscribe to each iCal calendar of each group that you have, but that results in a lot of calendars and if you join or leave a group, you also have to add/remove the calendar subscription. To achieve that, I’ll at first add the NuGet packages “Ical.Net” and “Newtonsoft.Json” to my console application. Azure table storage is a NoSql table and it’s great for storing tons of data, but it’s also good for just a few records. You can connect to the table storage with Excel, Access and – by sure – with PowerBI. It’s easy to programmatically write data to the table storage and with the Excel/PowerBI connection, it’s great to use it for data analysis or for dynamic Excel files. Additionally, the Azure table storage is very cheap! 1 GB storage + 100.000 transactions = 0.06€ per month. That’s nearly nothing, because it is designed to work with tons of data. Troy Hunt used it with 154 million records – and it worked like a charm! https://www.troyhunt.com/working-with-154-million-records-on/. This service was public available (and easily accessible via Swagger – you’re welcome ;)). Sure, you need to know the URL, but if you know it, then you can easily use it and spam my API. All my efforts in building up an API management were useless. My first blog post about Azure API management service (Introduction to Azure API management (part 1)) contained the basics of API management. What it is about and how to configure it. 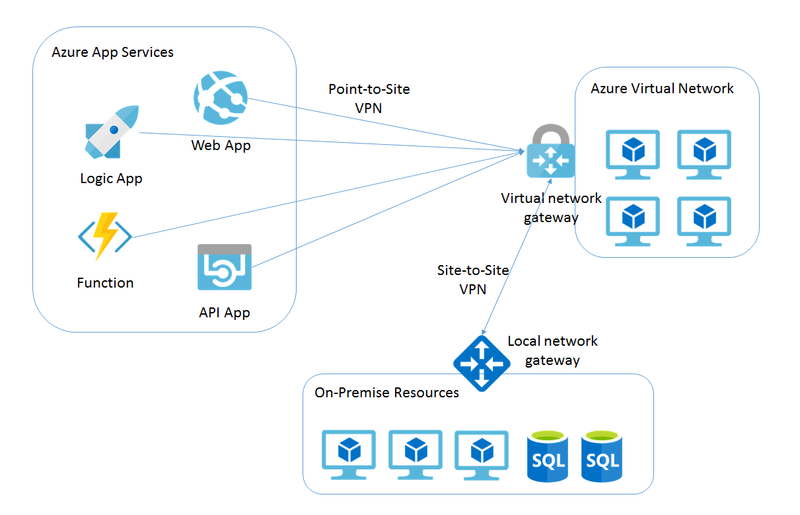 In this post I want to describe how to configure basic Azure Active Directory authentication and have glimpse into policies.